AM is an abbreviation for America and Morning - Wake UP America. 911 is what we call for an emergency. 9-11 is a reminder of a tragic day in our history. God has been dealing with me on worshiping in truth for well over a decade. This is one reason i do what i call “circle worship”. I get this from worshiping around the throne in revelation chapter 4, the Davidic and Mosaic tabernacles as well. Our worship has seriously fallen and is sorely missing the mark. Speaking of David and worship. Today we met a lady named Brenda. We asked her what she needed prayer for and she mentioned her son David. David is a worship warrior. Probing further we found out that Brenda had some prophetic words about David before he was born. A lady from Alabama wrote her a letter saying that the Lord told her that Brenda was with child, a male, and he was to be named David. Turns out that David has grown up to be a worship warrior. Do you think it is a coincidence that God is talking about Davidic Worship right now? 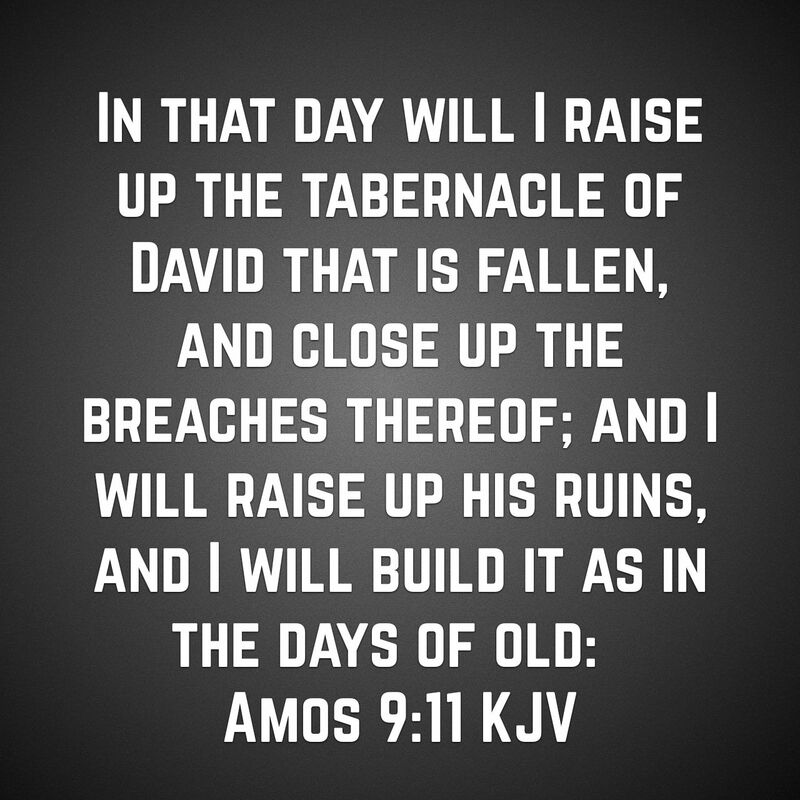 Did you know that Amos 9:11 is referred to in the New Testament book of Acts? 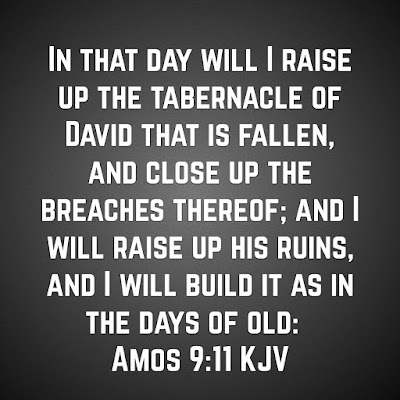 16 After this I will return, and will build again the tabernacle of David, which is fallen down; and I will build again the ruins thereof, and I will set it up: 17 That the residue of men might seek after the Lord, and all the Gentiles, upon whom my name is called, saith the Lord, who doeth all these things. God is speaking right now about Worship. Are we listening?